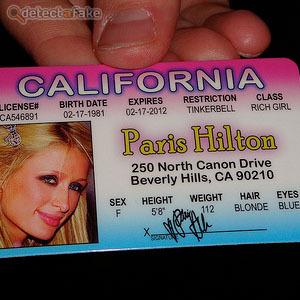 Fake IDs have become a popular, and somewhat hard to detect, form of ID for some individuals. 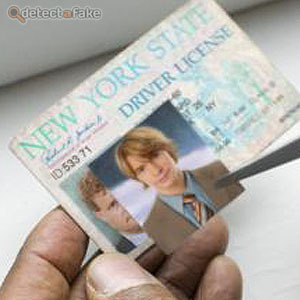 Below are some ways to easily spot a fake ID. First, check the edges of the ID. The laminate should not be separating when the edges are bent, and the edges should be smooth and uniform. Next, check the picture in the ID with the cardholder. Make sure they resemble the picture. If they don't, ask them specific questions that are on the card that they should know. Next, ask for additional forms of ID. 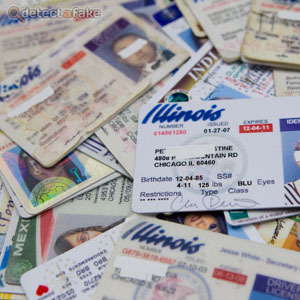 Many fake IDs are actually a family members ID, so if they give you other forms of ID, it will have a different name on it. Next, look for signs of tampering. Look at the date of birth and the name for fuzzy lettering or that the letters don't look the same as the others on the ID. Also, look at the edges of the picture. It should not be bulged out and should not have rough edges.